There’s a falseness lurking beneath the surface of America’s new war with Charlie Sheen. While the man fits the police blotter description of a reprobate lothario, assailing him for his recent behavior is like suddenly getting angry about the rising cost of gasoline. Charlie was struggling with substance abuse, prostitution, handguns, and sanity long before he changed his name to capitalize on his father’s success. 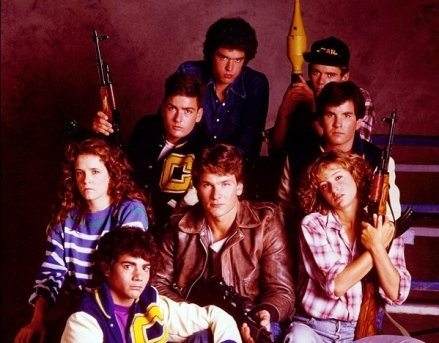 Years before Charlie Sheen became one of America’s hottest homeland defenders he was Carlos Estevez: Santa Monica High School drop out, and youngest son of Actor Martin Sheen. Carlos’ innability to attend classes may have kept him from graduating, but his predilection for all things forbidden wasn’t standing in the way of his success; it was standing in the way of his dignity. When you are good looking and talented, people don’t look at you the same way they look at other people; they look at you and they see dollar signs. 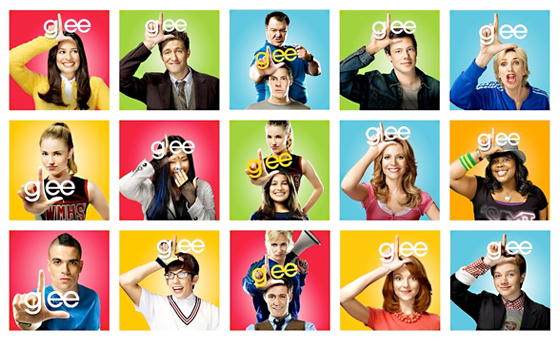 If you’re being honest, you still don’t know what to make of Fox Television’s “Glee”. I’m not saying that you don’t like it; the ratings say you probably do. I’m not saying that you love it, although age typically indicates if you do. I’m saying that whether you like it or not, you probably don’t understand what it’s supposed to be. I’m saying this because I’ve watched television all my life and I don’t know since the program fluctuates so wildly. Any one of it’s 36 episodes careens through the best and worst ground covered by High School Musical, Dangerous Liaisons, and Party Ben. Centering on the students and staff of a high school glee club that seems to perform at an abnormally large number of professionally produced competitions, Glee makes you laugh as you sing, cry as you dance, and experience a broad palette of the emotional spectrum in just over 41 minutes.